Morat have premiered the video for “Presiento” feat. Aitana, a song that belongs to his next album. 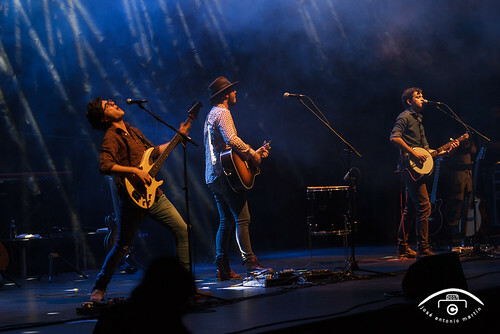 Morat is a Colombian Latin Pop and folk-pop band formed in Bogotá. Its members are Simón Vargas Morales, Juan Pablo Isaza Piñeros, Martín Vargas Morales, Juan Pablo Villamil Cortés. Previously, until the end of 2016, drummer Alejandro Posada had been part of the band, but Martín replaced him. Watch the video ( Morat – Presiento ) and tell us what you think!